Heuristic play is rooted in young children’s natural curiosity, actively encouraging exploration by using and developing children’s senses. Children instinctively investigate objects that interest them, making discoveries through taste, touch, smell, sound and how they look. 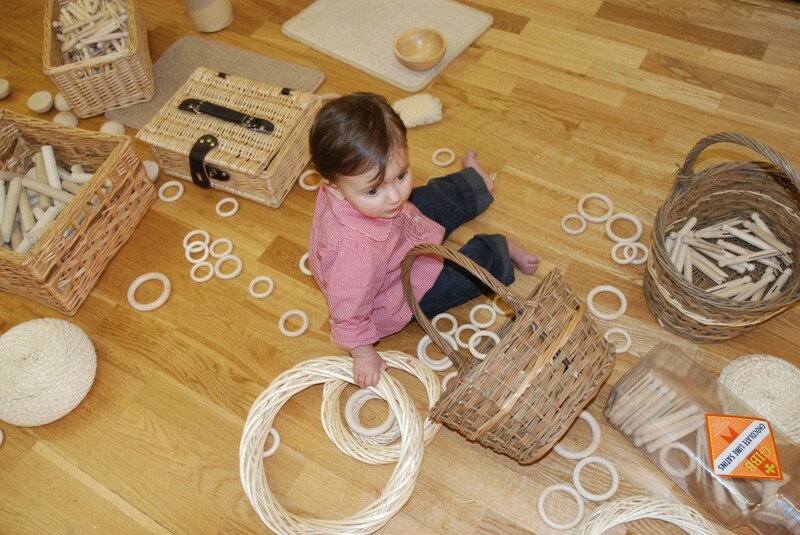 During the activity children explore different materials and objects without the interruption of adults, and parents or carers can observe what interests the child. Through activity the child has the opportunity to develop a wide range of cognitive skills; there is no right or wrong way for children to explore. Derbyshire Toy Libraries have a wide range of Heuristic resources available to loan including treasure baskets and collections, DVDS and literature. These will provide lots of ideas about interesting play materials and activities for your child and help you make the most of the time you spend playing with your child.